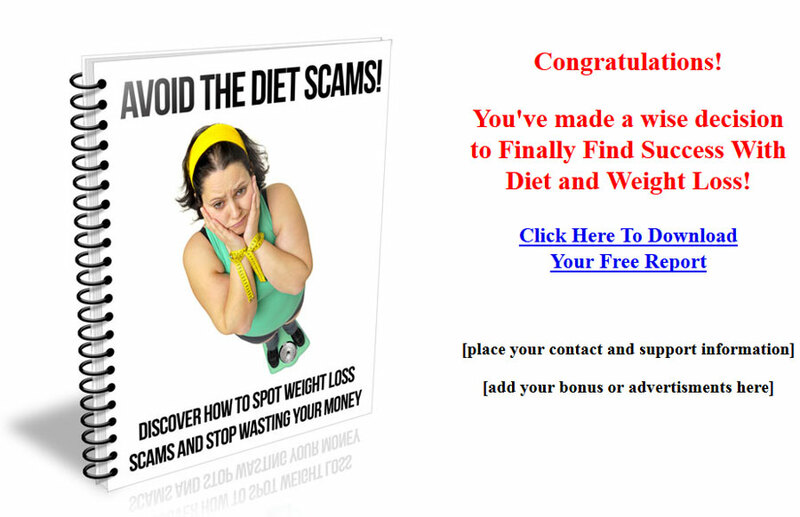 Avoid Diet Scams PLR Listbuilding is Your Easy Email Marketing Package with everything you need to build a list today. Includes Private Label Rights. 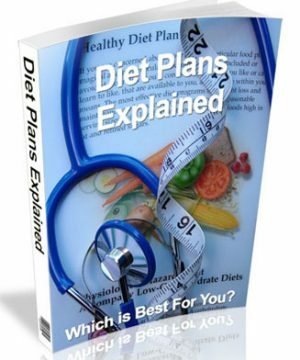 Like I need to tell you how big the diet and weight loss niche is! It’s huge and you know how much money people spend to try and solve their problem. 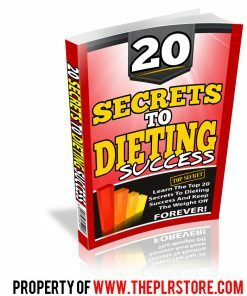 It’s no secret that people who are over-weight are often is a desperate state and they want their problem fixed right now! 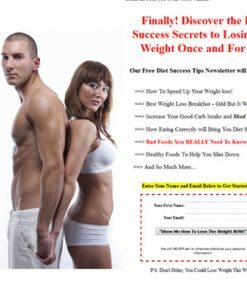 These same people will do most anything to drop the pounds. Of course it’s also an ever-green niche because it’s something that is not going to go away, in fact this niche only seems to grow bigger with each passing year. America alone has an ever-increasing obesity problem and it’s a growing problem. Here is your golden (and highly profitable) opportunity to provide needed information and build your own group of followers. By proving solid, usable information you can build trust with your subscribers, which can lead to higher sales conversions. 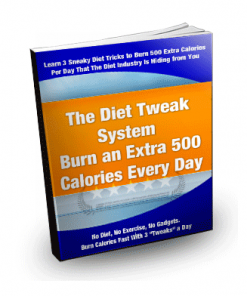 Since the give-away report is dedicated to avoiding diet and weight loss scams, it’s the perfect time to introduce your own affiliate programs. 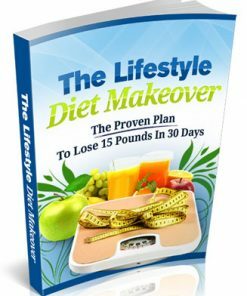 You could be seen as the expert and authority who is “guiding” people to the right diet or weight loss plan, and you make the commissions. 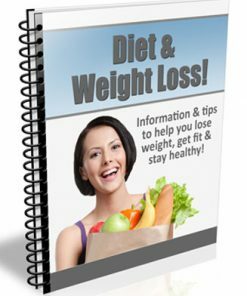 The fact is that sadly many diet and weight loss programs don’t work, which makes this information very timely and it’s sure to catch people’s need to know the facts. 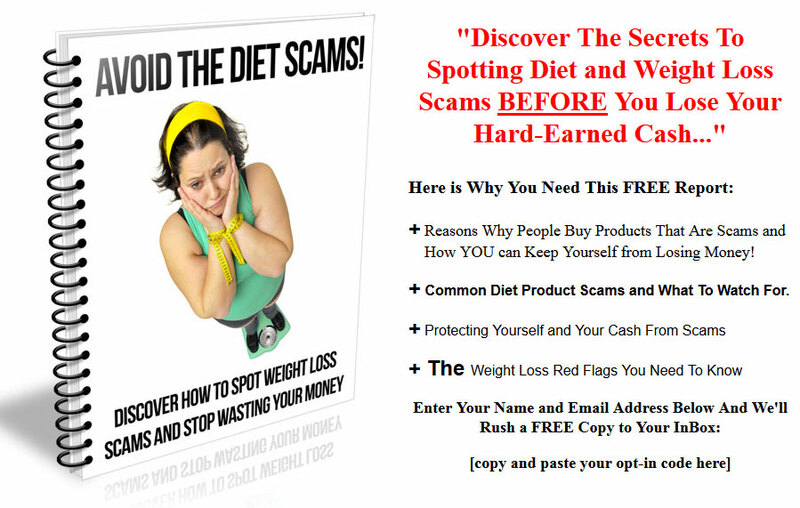 You’ll be getting a complete Avoid Diet Scams PLR Listbuilding set with everything you need to start building a highly lucrative email marketing list in the diet niche. 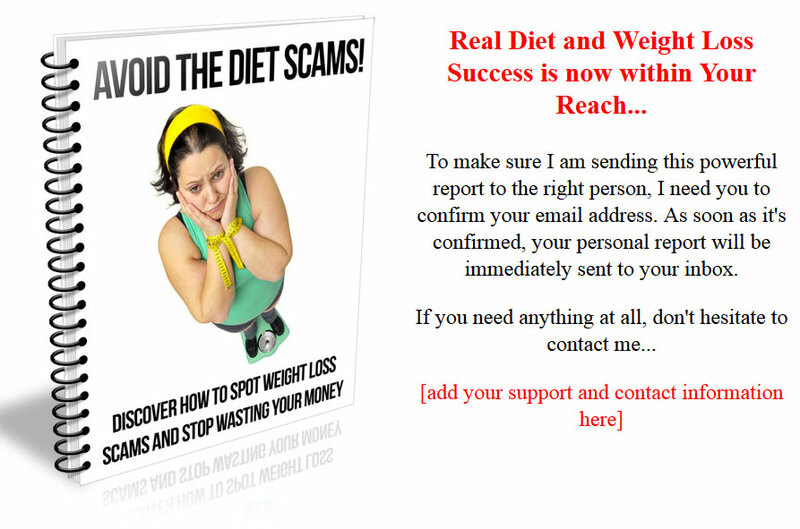 It includes a professional give-away report to entice your visitors to give you their email address. 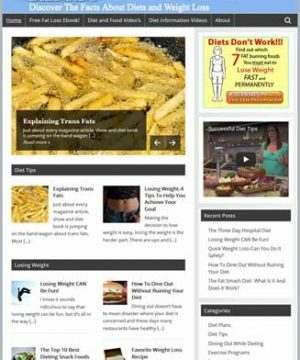 It also comes with all the necessary web pages, including the Squeeze page, Confirm page and report download page. Simply add your opt-in code and your download link, upload the web pages and your good to go. 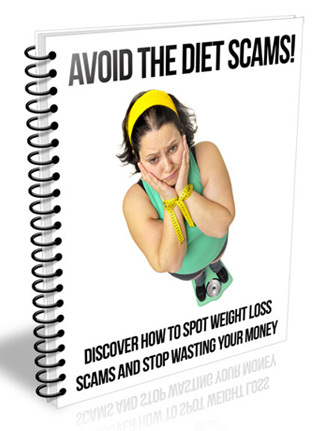 We also created a brand new report cover, completely from scratch just for the Avoid Diet Scams PLR Listbuilding Package, something you won’t find anywhere else but here. Grab it to get the exclusive! You even get the PSD for the cover so you can edit, change or brand it any way you’d like. Add your name or web address, it’s totally your choice. 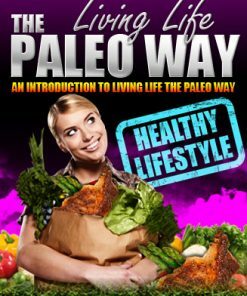 Grab your copy TODAY so you can build a list and have a source of on-demand traffic and sales.